Relax. 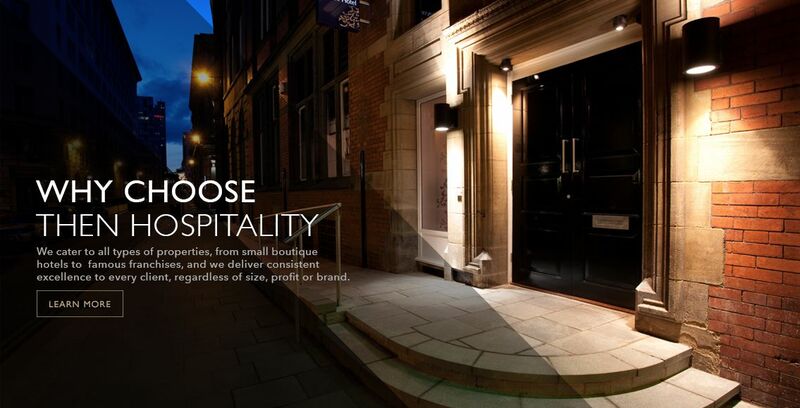 Then Hospitality's hotel management services lets you be the guest. As a proprietor in the hospitality industry, you excel at the intangible aspects of service. Let us assist you with the practical, day-to-day requirements of this highly competitive business. 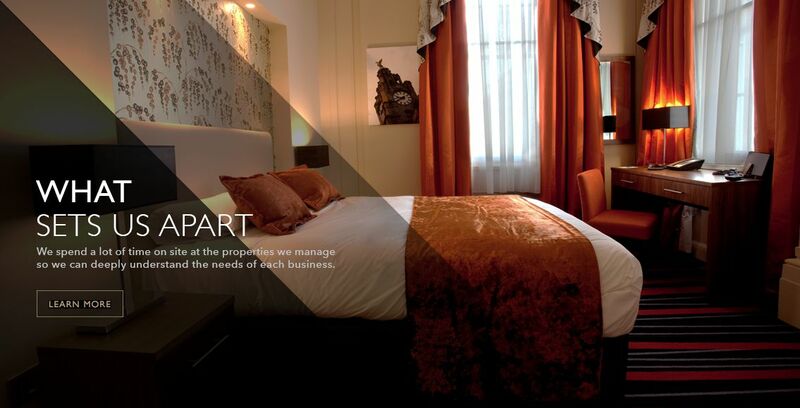 Then Hospitality is an independent hotel management company providing integrated solutions for both major hotel brands and privately owned properties. 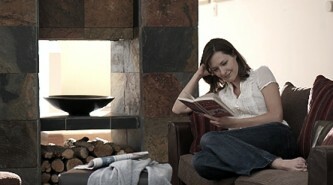 We have expertise in all hotel segments, including luxury, boutique, full service, limited service, and extended stay. Our current successes include long working relationships with the InterContinental Hotels Group, the Wyndham Hotel Group, and Best Western.